Gorgeous Mountain & Water views! Welcome to this 2bed+den/2bath/1205sqft luxury concrete home, located in OneUniversity of UniverCity at SFU; Vancouver's premier lifestyle neighborhood. 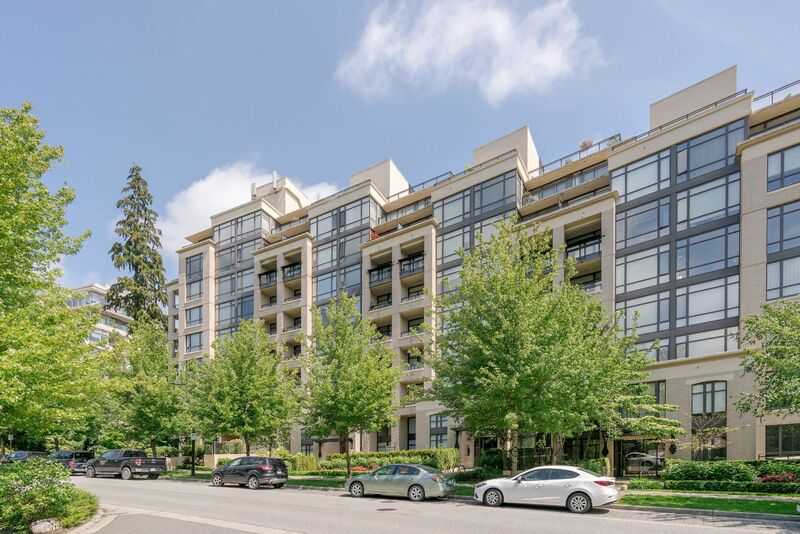 Features: East/West exposure from 2 large covered balconies, engineered floors, 9’ ceilings, open kitchen w/SS apps, quartz counters & breakfast bar. Enjoy a large master complete with his/her walk-through closet, 5pc ensuite w/soaker & separate shower. Benefit from the spacious 2nd w/plenty of closet space & an open den; perfect home office. Bonus: 1 parking, 1 locker & well-appointed complex amenities w/gym. Close to: transit, shopping, indoor/outdoor rec. & a host of perks available only to UniverCity residents. Act Now!